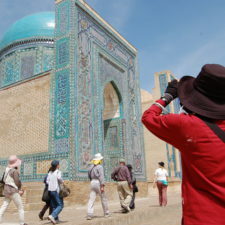 Uzbekistan attracts well-known international personalities in the field of media to promote the country’s tourism potential. It is expected that the ambassadors of tourism of Uzbekistan in foreign countries will be representatives of culture, sport, business, and politics. 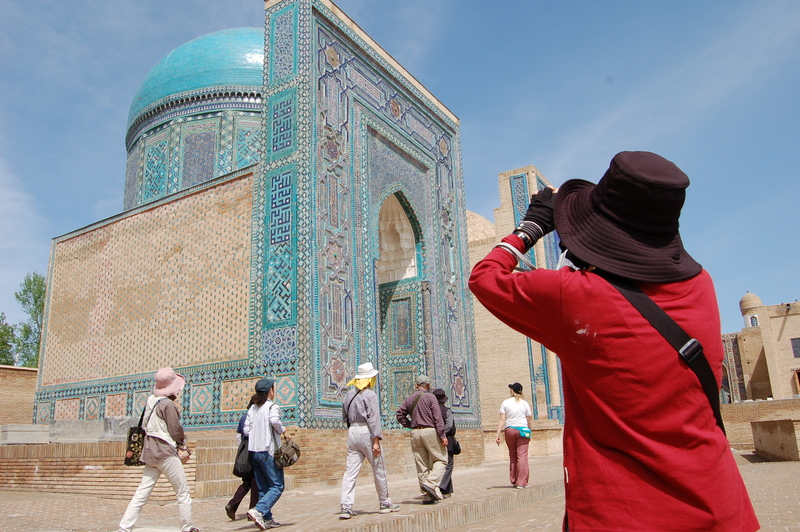 The ambassadors of tourism will be able to make tours to Uzbekistan free of charge twice a year in order to conduct various promotions that will be aimed at attracting tourists from foreign countries. The Uzbek side does not yet disclose what means it intends to send to pay for fees of famous persons and the purchase of rights to use their names and photographs. In addition, a special “National PR-center of tourism” will be opened in order to regulate media campaign of promoting the country’s tourism brand abroad .